Ezra Pound famously said that literature is "news that stays news," but recent experiments in poetry and the sciences allow us to enlarge the statement to bring information theory and biology to bear on the issue—in particular, how the information theory–based model of self-organization from noise offers a way to look at language as an art material as well as a mode of communication. This concept directs these essays on poetry by contemporary poet Cole Swensen. Noise That Stays Noise covers a variety of subjects relevant to contemporary poetry and will give the general reader a broad notion of the issues that inform discourse around poetry today. Space—the conceptual geometry of poetry and its concrete mise-en-page—is an underlying theme of this collection, sometimes approached directly through the work of other twentieth-century poets, sometimes more obliquely through considerations of the role of the visual arts in contemporary poetry. This question of space and the shapes it includes and acquires offers a different way to look at some familiar writers, such as Mallarmé and Olson, and a way to introduce several more recent writers who may not yet be known to the general public. "One of the most assured voices in contemporary poetry." 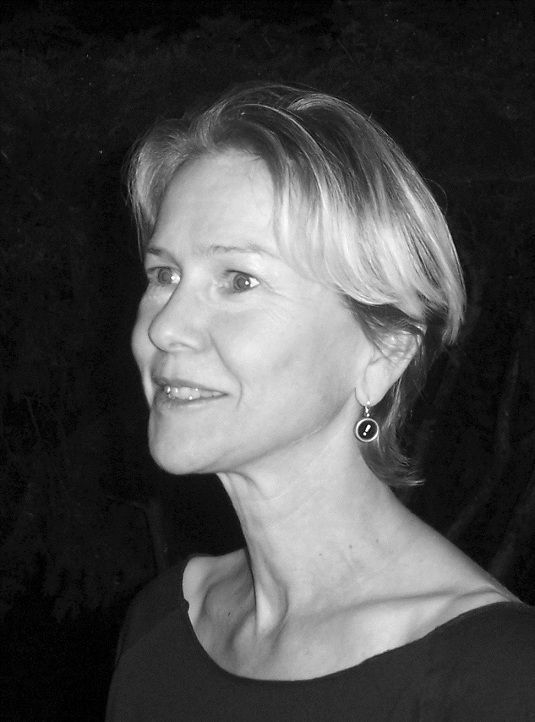 Cole Swensen is Professor at the Iowa Writers’ Workshop, University of Iowa. She has published many translations and is also the author of many books of original poetry, including Ours, The Book of a Hundred Hands, and Try.